Getty ImagesRoger Federer seethed under the California sun in the Indian Wells Masters final. 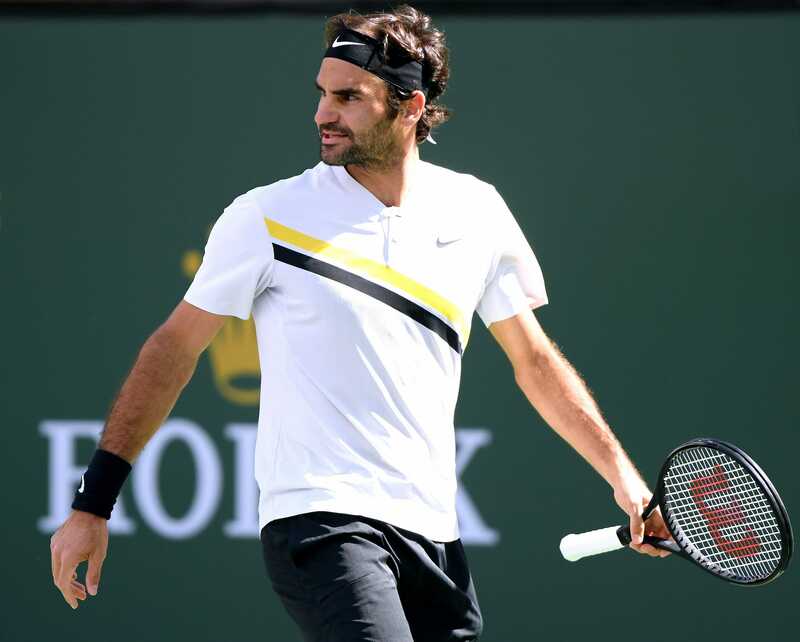 Roger Federer was incensed during his Indian Wells Masters final loss to Juan Martín del Potro on Sunday. Federer argued with the match umpire, smacked his racket on the ground, and lost his cool in the California heat. The Swiss ace said he was not sure how long it would take to get over the loss, but he is back in action in the Miami Open this week. The world No. 1 tennis player Roger Federer lost more than the Indian Wells Masters final on Sunday – he also lost his cool. Federer had been riding a 17-match winning streak in the 2018 season but finally came unstuck against Juan Martín del Potro. Federer cruised into Sunday’s final having dropped just one set in five matches, but he found himself defending a losing position on Court 1 as Del Potro won the first set in comfortable fashion. In the second set, the normally mild-mannered Federer argued with the match umpire Fergus Murphy during a crucial tiebreak. Federer challenged Murphy’s decision when a Del Potro ace was called in. “Calls like that in a breaker?” Federer was heard saying. He even smacked his racket on the floor. When the Hawk-Eye line-calling system proved the umpire right, the Swiss still seemed irate. The Sky Sports pundit Annabel Croft said she had “never seen Roger look quite so wound up” in his career. 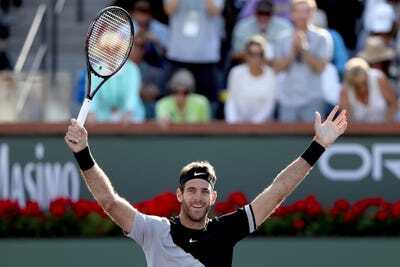 Federer managed to win the second set but lost the third, meaning he surrendered his Indian Wells crown to Del Potro. Getty ImagesJuan Martín del Potro won the match and the tournament. Federer does not have long to cool down, however, as he is set to compete in the Miami Open, which starts Monday.